You’ve built a successful company; your clientele is increasing and you’re generating revenue. Congrats! But before you can relax, ask yourself if your marketing strategies are effective for business growth. Keeping your customers engaged and being top of mind are priceless to growth-driven businesses. Newsletters, when executed correctly, can provide useful information, delight customers, spark excitement and create anticipation. You might think people don’t use email as much anymore due to the popularity of social media, however email marketing is more relevant than you think. In fact, 91% of people use email daily whereas 57% use Facebook and 14% use Twitter. Email newsletters can increase sales, allow you to connect with your customers, boost traffic to your website and expand your social media following. An open rate is the percent of emails that were opened or viewed within a specific email marketing campaign. It’s important to measure the success of your email marketing campaigns through testing, analytics and continued refinement. Tracking open rates is a common metric used to evaluate engagement. After all, your campaign success relies on your subscribers opening your emails. Many of the top email providers, such as Constant Contact and MailChimp, will compute these metrics for you. Pro tip: Not sure how to gather contacts? Collect them from your website, blog, events, past customer orders, etc. Just make sure the contacts have opted into receiving your email. According to MailChimp, the average open rate across all industries for 2018 is 20.81%. However, depending on your industry, open rates will vary. Research your industries average open rate to see how you compare. Be mindful of industry averages, but if you really want to improve your email marketing efforts, focus on tracking your own newsletter open rates . What has been working? What hasn’t? You’ll be able to notice trends and adjust accordingly. If you have a decent amount of contacts, find out what connects with your audience with a subject line split test. This allows you to send subject line variations, so you can test how the changes impact your results. This almost sounds too obvious, but the power of a good subject line is stronger than you think. In fact, 69% of email recipients will report an email as spam, based solely on the subject line. Keep your audience in mind at all times. What’s the average age of your recipients? What will catch their eye? What will turn them away? Make the subject line descriptive so you can give the reader a good reason to view your email, however don’t make it too lengthy. Subject lines that are too long will get cut off or simply ignored. We suggest aiming for less than 50 characters. Don’t overthink it. If you’re on a tight schedule, don’t spend hours working on a good subject line. Once you start sending consistent email newsletters, it will become easier. Remember, less is more with subject lines! Timing is everything, right? Once you’re ready to send your newsletter, be sure to think carefully about what time and day you should send it out. There’s a lot of research and data online about this topic, however there isn’t a one-size fits all best time to send. Instead of spending hours online researching the best time to send your email newsletter, experiment so you can find the optimal time for your list. Your email list is made up of unique individuals, so your best time to send may not be the same as another business. When you’re writing on behalf of your company, its natural to think of the thousands of people who will read your email. However, when you draft your subject line and content, keep it personal. It’s way more effective to write as if you are speaking to one person. If you have your contacts name, try adding their first name to the subject line. To do so, use a “merge field” to insert the contact’s first name. Personalizing your email will help it stay out of the “promotions tab” and according to Campaign Monitor, emails with personalized subject lines are 26% more likely to be opened. Remember, email marketing is here to stay and increasingly relevant for your audience. We have faith in you, but if you think you need some help with your email marketing efforts, give us a call. 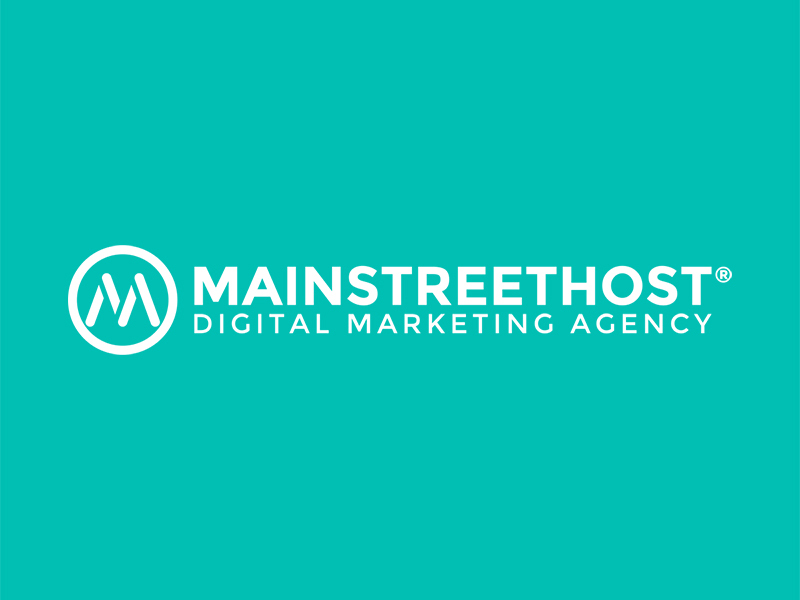 Our content marketing team creates professional and personalized email newsletters that get noticed. 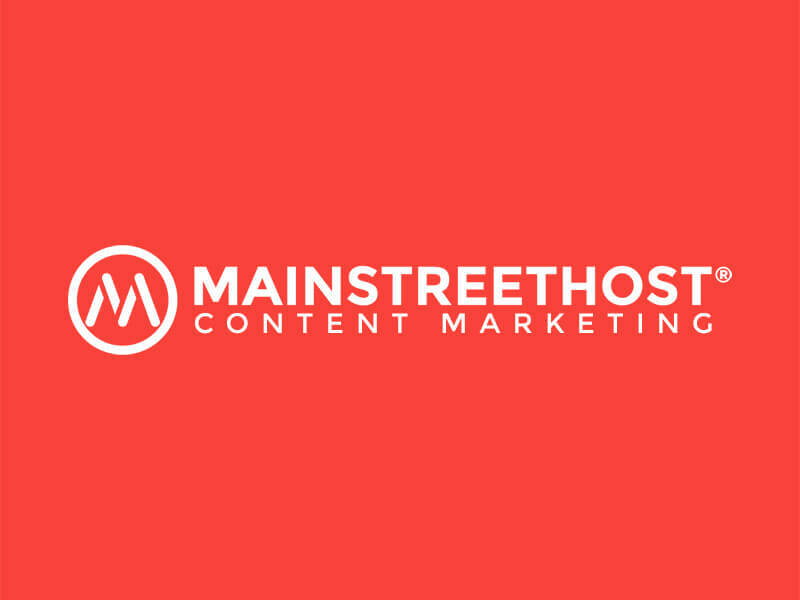 Hi, I'm Molly and I'm a Content Marketing Specialist at Mainstreethost. When I'm not writing, I enjoy traveling, exploring the outdoors, playing volleyball and attending country concerts! Thanks for reading!